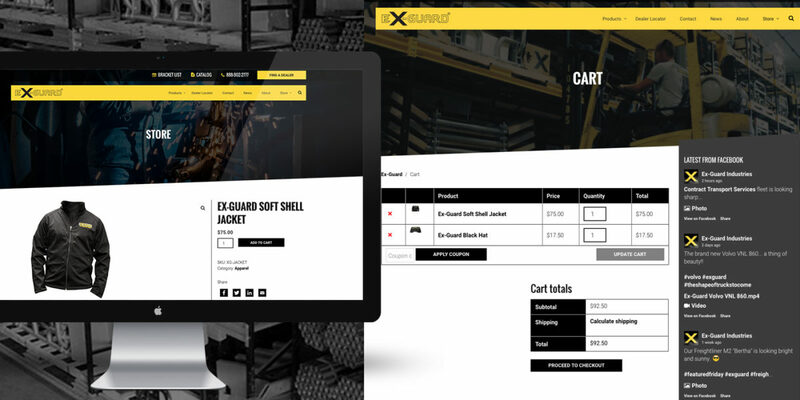 Ex-Guard is the manufacturer of the patented Ex-Guard® bumper protection system and needed a reliable site. A website that would simplify the sales process and increase their bottom-line. 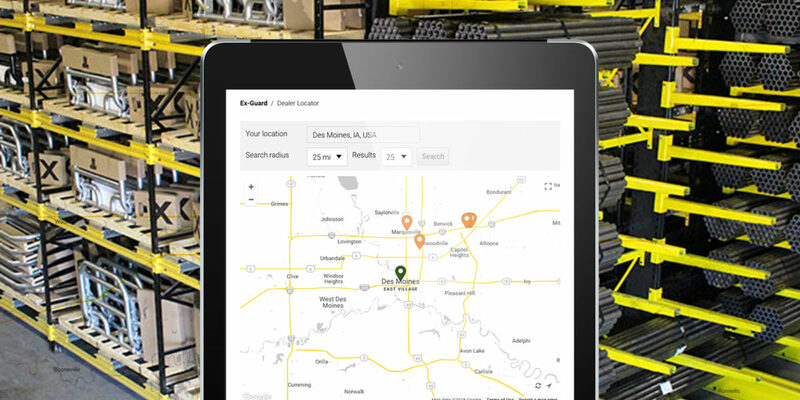 Farmboy partnered with Ex-Guard Industries to build a functionally-sound website to grow alongside their rapidly growing brand in Des Moines, IA. Establish brand recognition, Reliable site development to ensure no downtime, More intuitive user-experience, Put the focus on their high-quality products. Self-hosted video to increase user engagement with the ability to open a YouTube video to continue learning more about Ex-Guard. Product focus to make finding the latest and greatest easy. Customer testimonials that tell the real-life stories to what makes Ex-Guard’s products THE right choice. Restructuring inventory of products to enables easier updates & future preparation of dynamically showing products to level-based dealers. Kit creation ability to cross-promote products that are typically purchased together. Customers can also preview what grill guard would look best on their vehicle type with our product customizer. Google Map used to locate the closest dealer based on current location or user inputted location. Farmboy worked to create a perfect foundation for future growth and customer experience by improving site navigation and proper planning for better-focused customer experience.